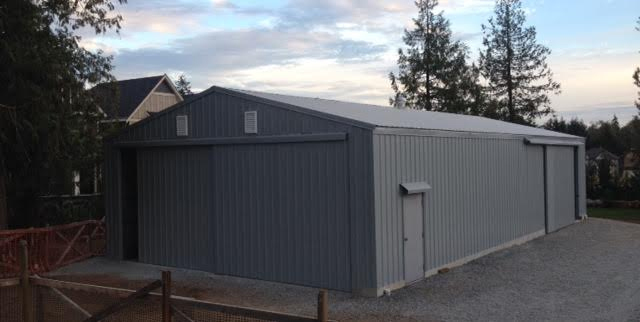 Pro-Tec Structures are pre-engineered buildings that are the fastest and simplest steel buildings to install. 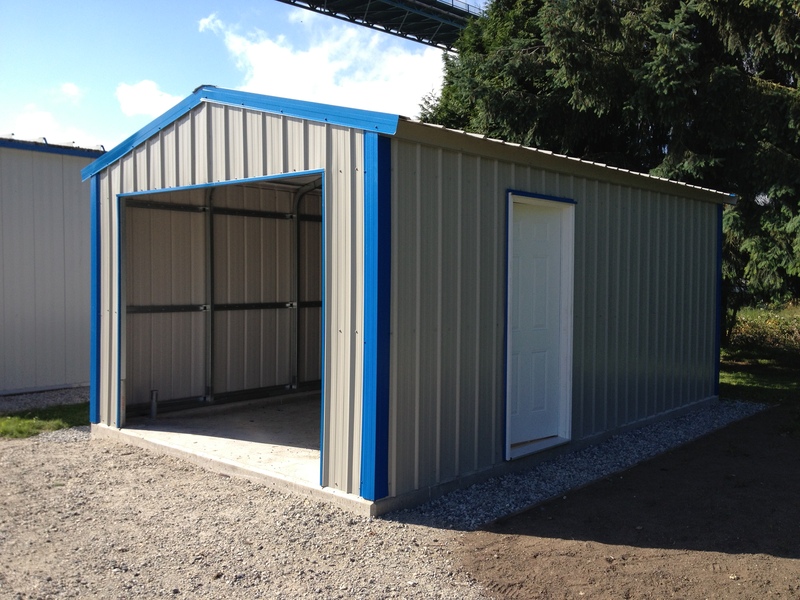 Pro-Tec engineered building kits come in many different styles, sizes, and colours. 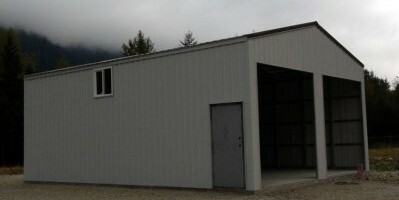 Pro-Tec structures are all fit and screw connections. 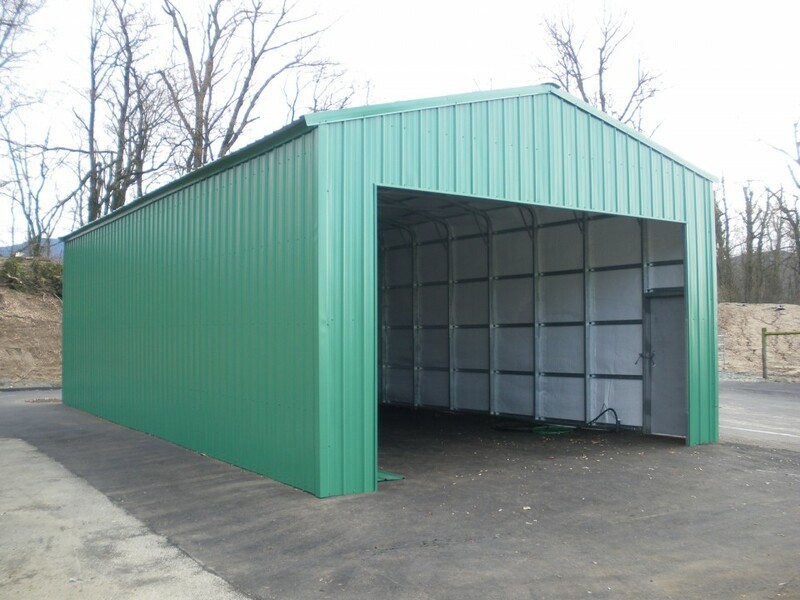 All buildings come with a 20 year warranty. 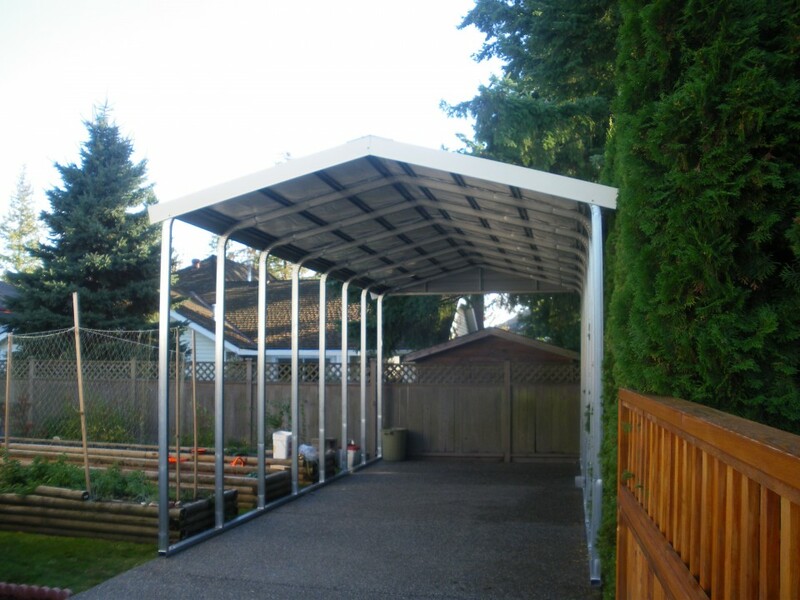 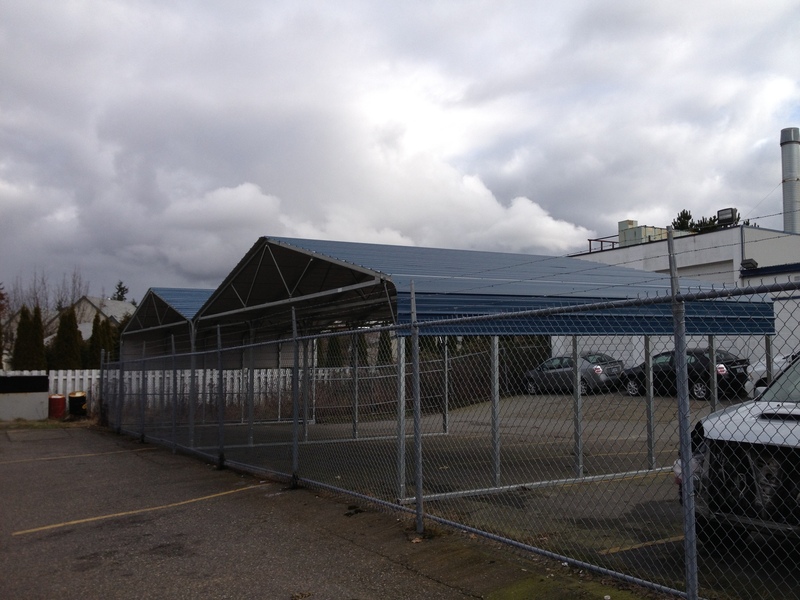 Pro-Tec provides full installation services in the Lower Mainland and will also provide FREE on site consultation and help with the permit process within the Lower Mainland. 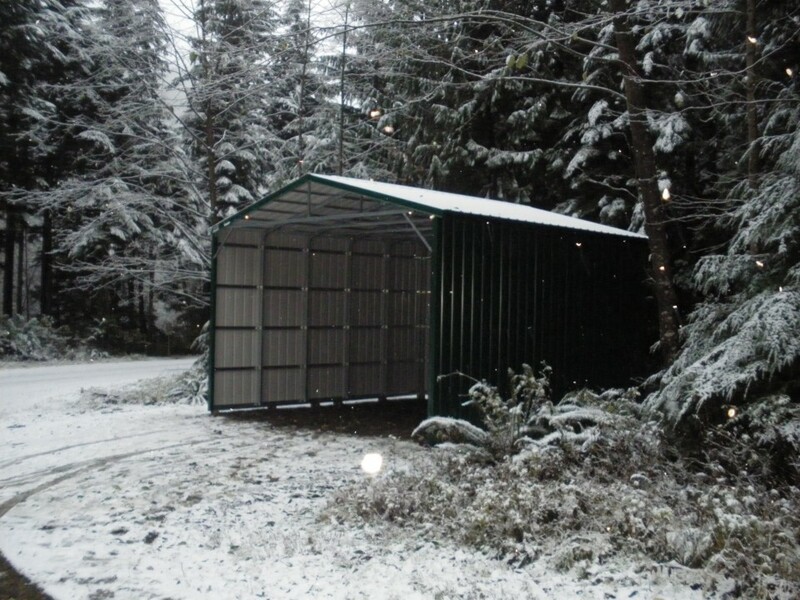 Pro-Tec also provides engineering Schedule B1, B2 and C. Pro-Tec metal structures meet all snow load and wind requirements. 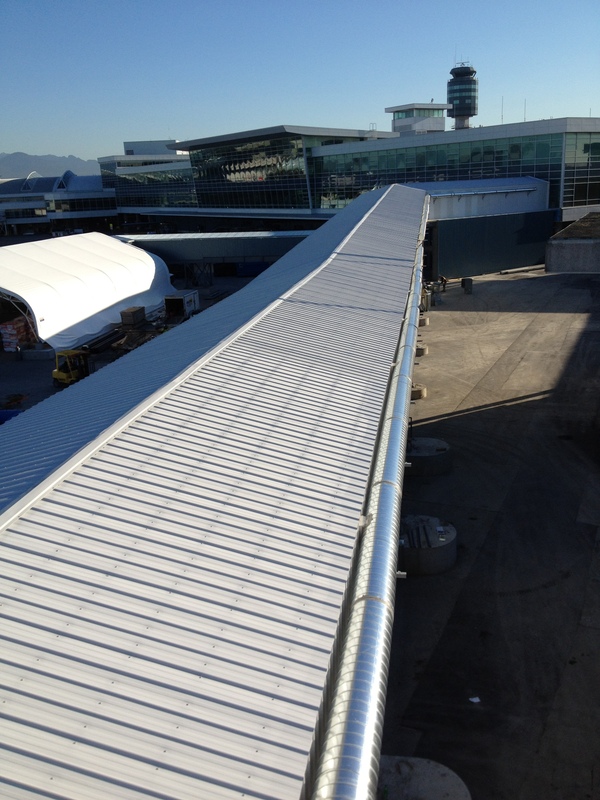 If required, Pro-Tec has contacts and works closely with other trades to provide concrete work, electrical, plumbing, gutters and asphalt.